Bigger pictures. Looking down into the outer gatehouse kitchen from the minstrels gallery. Carlisle Castle. 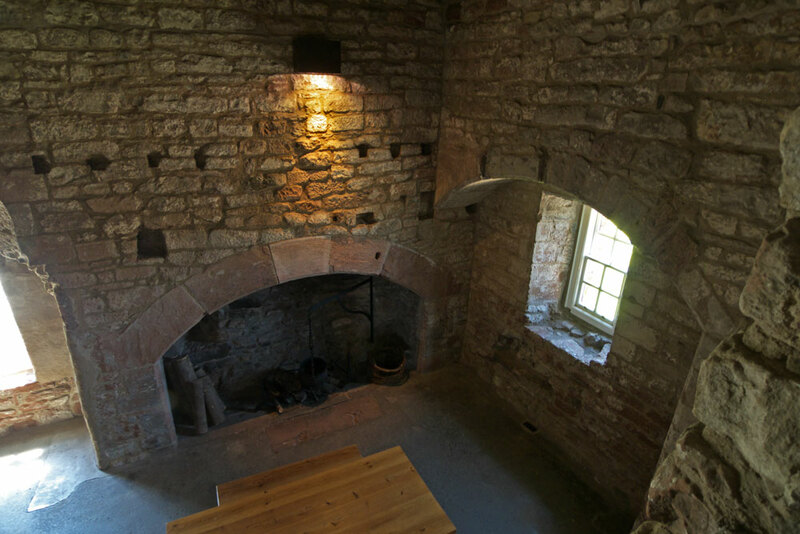 Looking down into the outer gatehouse kitchen from the minstrels gallery.